Congratulations to Gillian Kimens who achieved their SwimSask Novice Graduation Time. We had exciting Black & Green Meet 5 which took place at the Lawson during the break of the Prairie Championships. Swimmers who attend had fun time racing and showing off their skills in the pool that was set up for the Championships. We also had a good time hosting the Moose Jaw PreComp swimmers who joined us. Don't forget to sign up for the Day Camp and Black & Green 6. 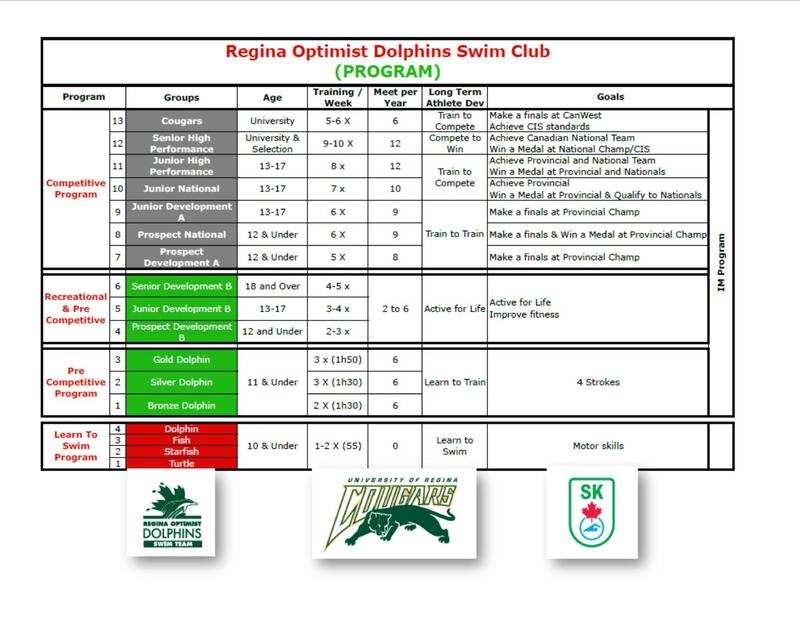 The Day Camp is a great bonus opportunity to enhance those swim skills and is run by lead Prospect coach Nail. Chase the Ace Fundraiser @ The Broken Rack every Tuesday from 6-8pm. Come out and support the Team and have a chance to win!! (info) We still need volunteers to sell tickets from 6-8pm on Tuesday nights. All volunteers receive a free dinner that night as well. Volunteers receive 10 points/session worked, all sessions are posted on the event page for 2 workers to sign up. Silver: Katie Spies. Katie has had a an amazing month of March. Katie was very eager to improve, working hard on whatever was asked of her. Great job Katie. Gold: Savanna Hynd. Savanna is always smiling & really happy to hop in & improve. During this month she showed a good attitude. Pre-Comp Lawson: Brighton Snider. Brighton was a great listner during practices. He has had good application and a positive attitude.